'The Light of Silver' is the theme of an exhibition showing some 40 unique objects made by silversmiths in Belgium, Denmark, Germany, England, Finland and the Netherlands. With these objects, the artists competed for the prestigious Schoonhoven Silver Award, a prize made available by the Silver City of Schoonhoven. 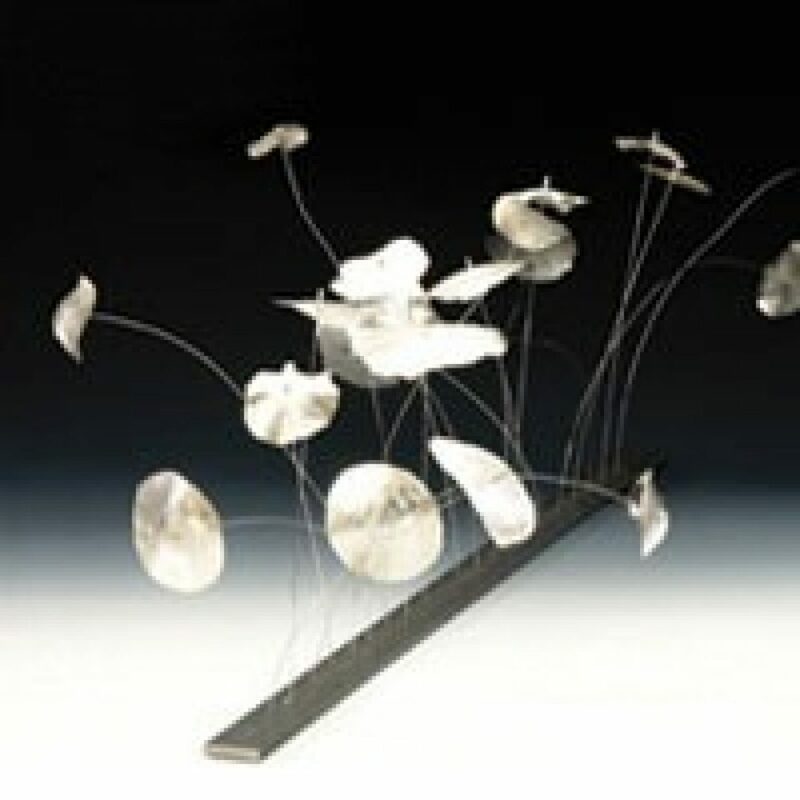 'The Light of Silver' is so refreshing thanks to the originality with which silversmiths worked out the theme. Christophe De Ranter, Nilton Cunha, Nevin Arig, Mieke Vranken, Els Vansteelandt, Mei Lee. In collaboration with Stichting Zilverkunst uit Schoonhoven (NL) (Schoonhoven Silver Art Foundation).